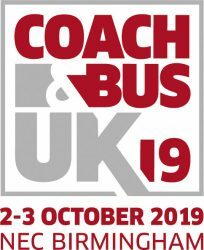 Following a hugely successful show in 2017, Coach & Bus UK returns for its 7th edition on 2-3 October 2019 at the NEC, Birmingham. Coach & Bus UK is a must-attend event for operators, local authorities, transport planners, and industry stakeholders to keep up to date with the latest innovations, solutions, and insights – the perfect opportunity to connect with all the key people in the industry. 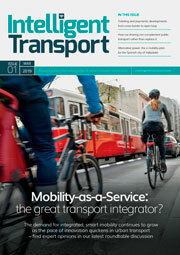 Visitors will discover everything they need to successfully run a passenger transport operation. A key feature of the show is The Theatre which will host high-profile experts from across the industry who’ll be sharing insights into some of the hot topics affecting today’s public transport community. Register for your free trade pass and keep up-to-date with the latest news.